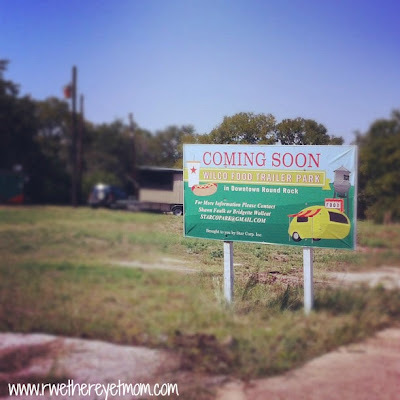 Round Rock Food Trailer Park ~ Round Rock, Texas - R We There Yet Mom? Ever since moving here, I have had a fascination with the Food Trailers. I’m slightly obsessed, as anytime someone suggests going downtown, I’m always chiming in with – Let’s go to the Food Trailers!! You would think it is the best thing we have going for Austin (and clearly, it’s NOT friends!) as everyone who visits us, gets an opportunity to visit a Food Trailer Park. 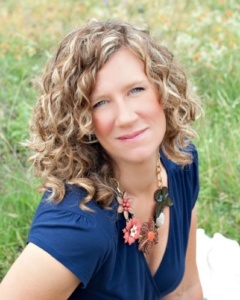 I just love the ambiance…..picnic tables and strung lights, and trees, and live music – it practically forces you to sit and have a great conversation with a friend. I love the variety…..so many different things to choose from all in one setting, everyone is happy. And of course, I love the food! The quality is top notch! This is not your ordinary snack bar food. 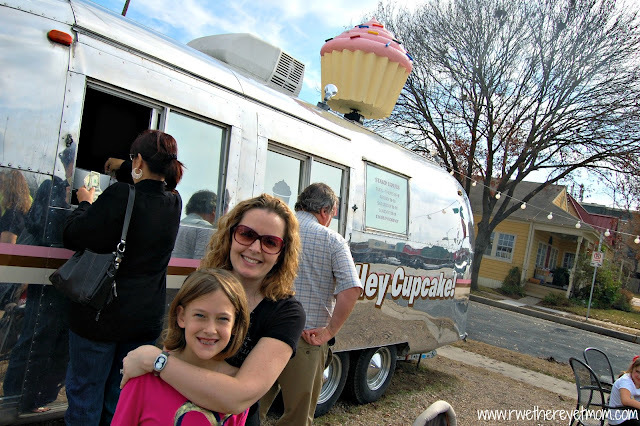 Gourmet BBQ, amazing gyros, crepes, and cupcakes…..ah the cupcakes…..
Know what I didn’t love? The location. As a “northernite” (aka. Round Rock), I didn’t get down to the trailers as much as I liked. And that is why I was thrilled to hear about the Round Rock Food Trailer Park, which opens next week!! Located less than 10 minutes from my house, I will be there as much as I can – Kids, no cooking tonight…let’s go to the trailers! 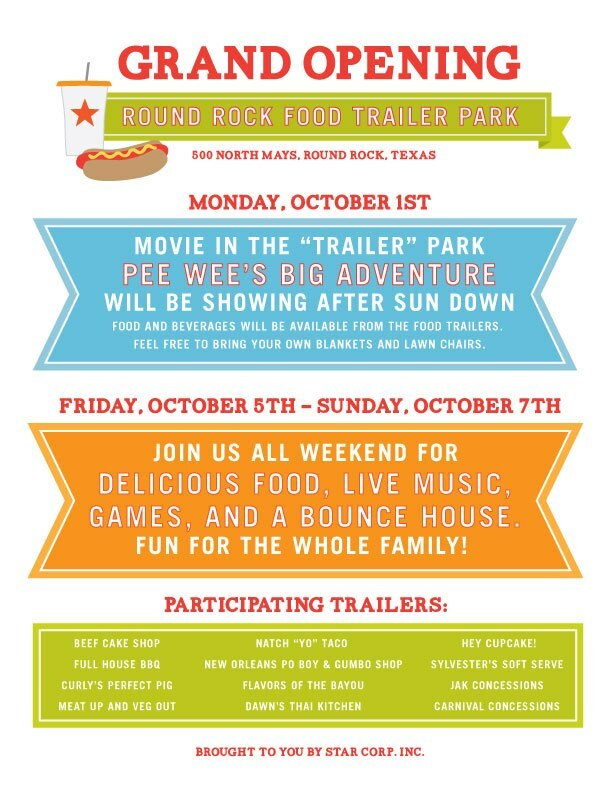 They are having a “soft opening” on Monday, October 1 and will be playing “Pee Wee’s Big Adventure” for the crowd. Food and beverages will be available from all the trailers. The Grand Opening Celebration is on Friday, October 5th – Sunday, October 7th and features live music, games, and a bounce house. I will certainly be there – who’s going to join me?? * I added what links I could find for the food trailers.